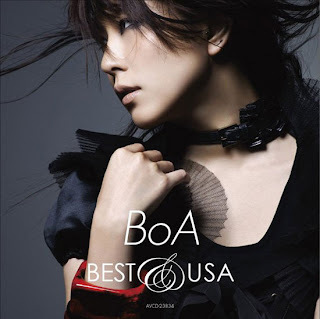 Check BoA's interview with BoyToyJesse at KIIS FM! She is so cute and good at English! 2.How long is the flight between Japan and U.S.A. Her English keeps on improving so much!